“Me and Chris have been playing together since high school, and even before that when we were like eight, nine,” Kerevi said. “We’re pretty confident with each other. 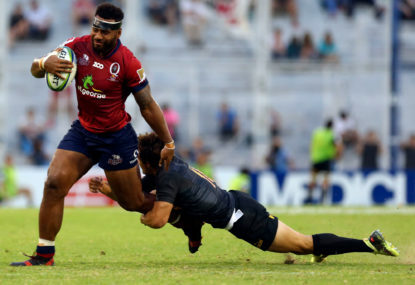 “With our attack game flowing we’ve just got to hold onto that pill,” Kerevi said. “He’s a good footballer, we’re very fortunate to have him,” Thorn said. “Great to have him back, brings that experience to the group, which is needed.